The owner calls you within 24 hours to set up pre-job inspection. Installation manager will arrive on site to inspect and create a materials list. 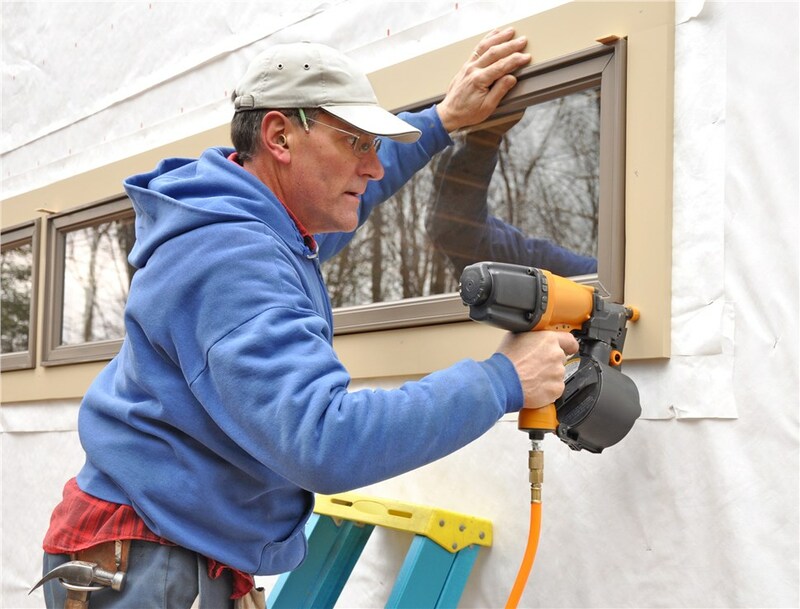 Once the materials are ordered, the owner will call to schedule the installation. During installation, our Personal Service Coordinator will call each day to make sure you are informed and to answer any questions you may have. Shortly after installation, our Installation Manager will come back to your home and do an inspection of the finished job to make sure you are delighted with the results of your project.